South-West corner of Jewell and S. Wadsworth, in the Market Plaza with King Soopers. Located on the far South end of the King Soopers building. Colorado Krav Maga began as Northern Colorado Krav Maga, LLC and was started by Husband and Wife Team, James and Shannon Hiromasa. 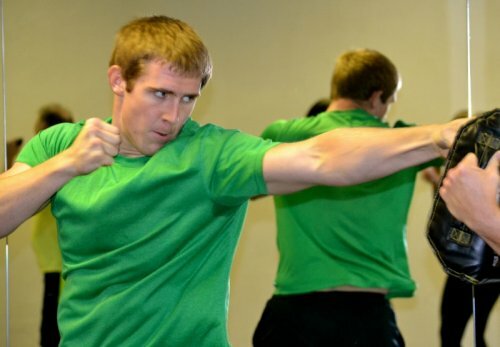 James and Shannon began Teaching Krav Maga in 1997 in Fort Collins helping establish the very first Krav Maga Center in Colorado and one of the first in the Nation. By 2002 and they had moved operations to Broomfield, CO. The facility was located in about 1500 sq feet in the old K-mart plaza in Broomfield. Within a year they had outgrown the space. 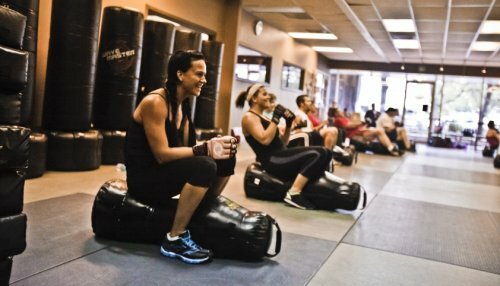 The Broomfield training center has seen re-location to larger accommodations twice since, boasting 3 separate and completely individual training floors. Some of the original 12 members of the Broomfield Training Center still train there today. The Broomfield Training was soon designated by Krav Maga Worldwide as a Worldwide Regional Training Center since it was the only center of it’s kind in the USA that housed a Krav Maga Advisory Board Member (James), a KMW Merchandising Committee member (Shannon) and was fully allocated the ability to conduct Instructor Certifications in both civilian and Law Enforcement at it’s facility. The Broomfield Krav Maga Worldwide Regional Training Center is TRULY the only one of it’s kind and stands light years above and beyond any Self Defense or Martial Arts facility in Colorado in terms of it’s amenities, cleanliness, and professionalism. 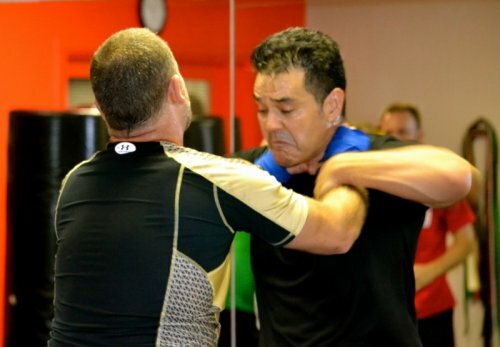 Colorado Krav Maga now has locations in Lakewood, Littleton and Denver. Having fun while learning life saving skills and getting in shape!